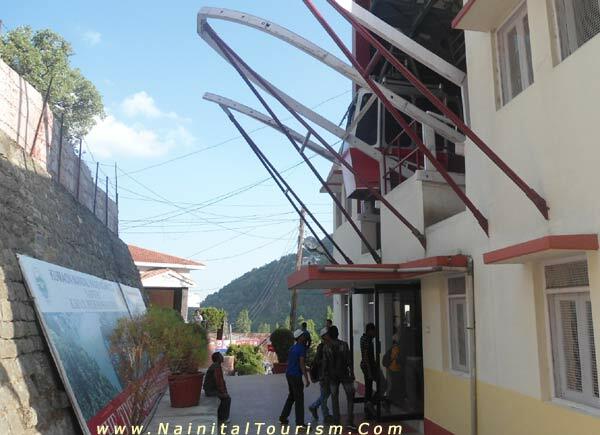 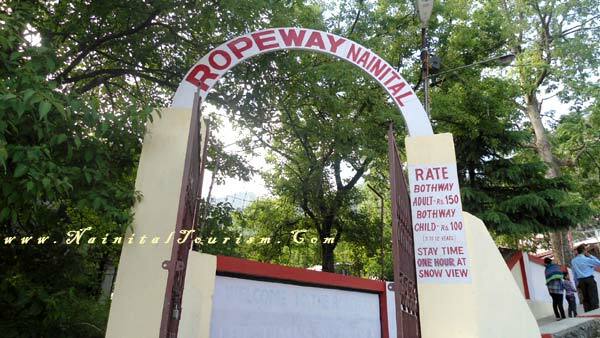 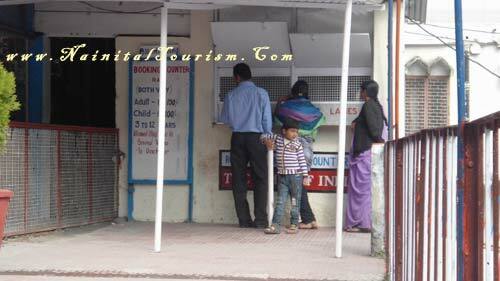 Nainital Ropeway is one of the main attractions of Nainital. 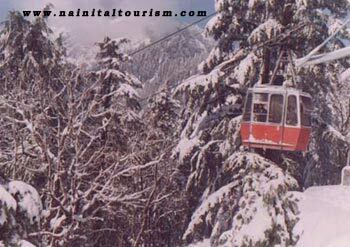 This ropeway connects Snow-View Point (at 2270 Mts.) 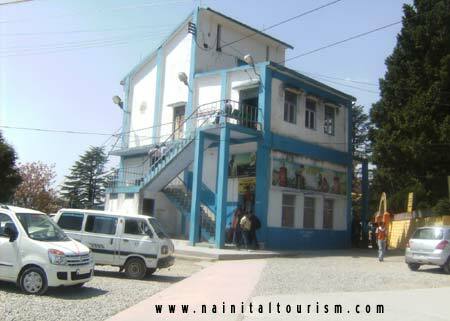 with Nainital near flats. 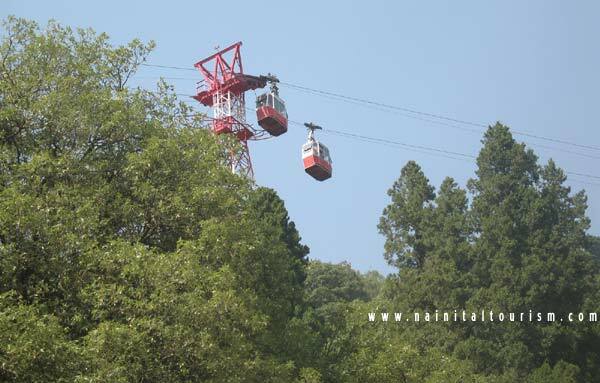 Aerial ropeway starts at Mallital, there are only two trolleys to carry passengers. 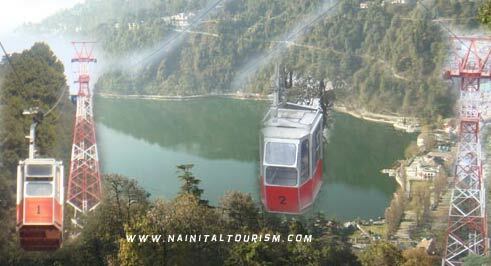 It offers a panoramic view of the lake while ascending and a bird eye view of the flats while descending.